With changing time and the need to focus on your health, it is impossible to get in shape without eating clean. Well, if you’re a foodie, it is tough to not think about those cheeseburgers and the butter chicken! But what if you could eat tasty but at the same time keep your calories in check? 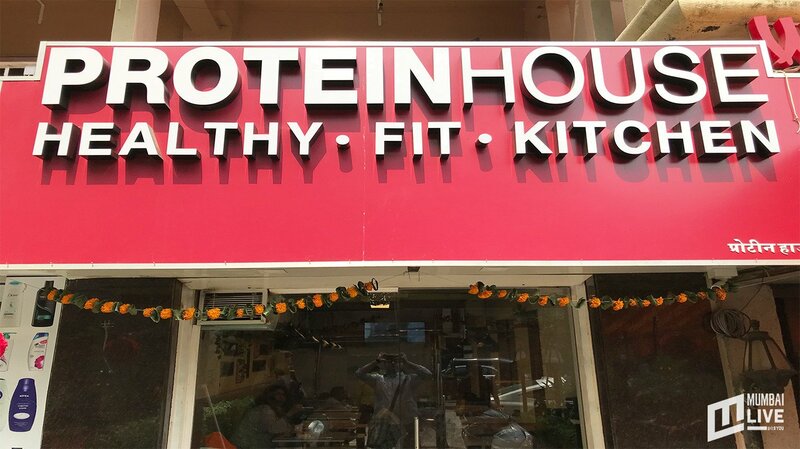 Protein House in Bandra is just the place for you to visit after or before a workout, or binge on tasty yet healthy food. A specially curated menu for the gymmies, Protein House has an interesting range with the likes of protein shakes, salads, wraps and more. 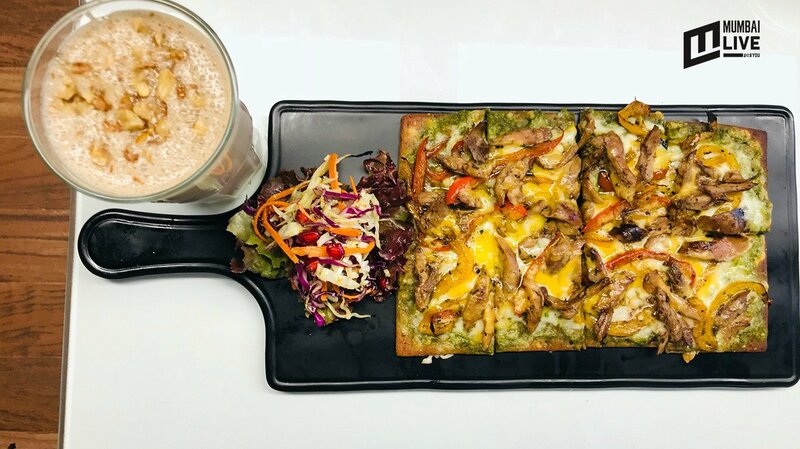 Brainchild of owners Kunal Khot and Onkar Sawant, Protein House is a place where you can indulge without going on a guilt trip and eat to your heart's content without the fear of putting on those extra kilos. All the preparations contain 20-25 gms of Protein, giving its name perfect significance. It is just the dream place for all those whose eyes are on the scale. We went over to this health cafe and tried eating healthy for a change! Located on Hill Road opposite Kobe Sizzler, Protein House has a nine-table set up and can accommodate around 18-20 people at once. With motivational messages on the wall, the decor is quite simple and comfy. The ingredients in this drink scream HEALTHY, as this reddish drink hits refresh in your body. A very well-balanced flavour for your palate, this drink was a perfect kick start to the meal. 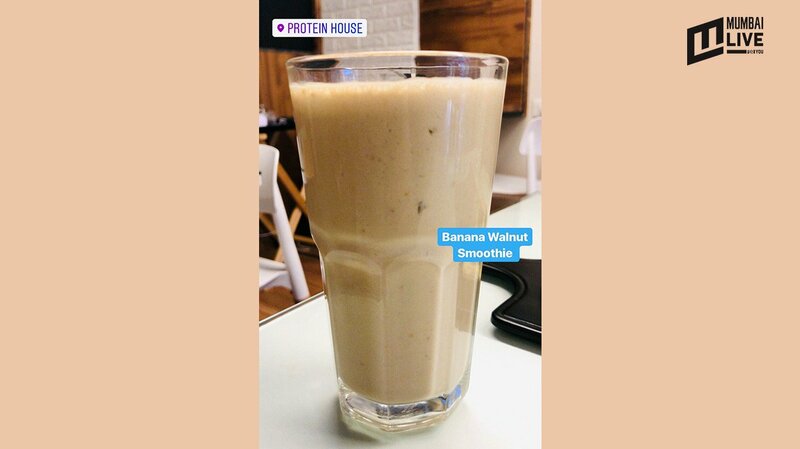 The Banana Walnut smoothie had the right balance between the sweetness of Banana and the bitterness of walnut. Slightly heavier than the previous drink, the smoothie will definitely fill you up. The classic hummus and pita bread went one step healthy with three different dips made from Beetroot, Basil and Jalapeno, with each having a different flavour of its own. Along with the hummus, they serve fresh Ragi Pita and Lavash. They were crispy and complemented the hummus to the point. Made from Nachni (Finger Millet), the wrap had a strong flavour from the inside as it was stuffed with sprouts, pepper and chicken. 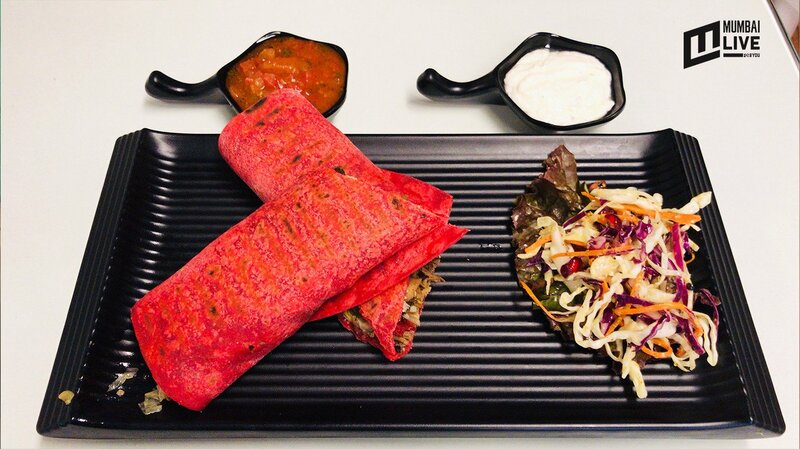 The plating was simple with salad on the side, the portion of the wrap is good enough for one person but might fall short for two as the it is slightly on the smaller side. What else could one ask for if you get to eat a pizza and not worry about putting on weight? The base of this pizza is made from Ragi and is topped with chicken, peppers and seasoning. The serving is good for two, and the flavour is balanced well. Mind you, if you feel this will be like your regular, heavy calorie-loaded pancake, you're surely wrong. Almost negligible sugar, made from Ragi flour, this dessert is for the scale. If you're craving pancakes but can't really afford to cheat, you can make do with this. It's not what you want, but it'll please your taste buds. Your one stop for all things healthy and delicious, this place is surely going to be your new hub. 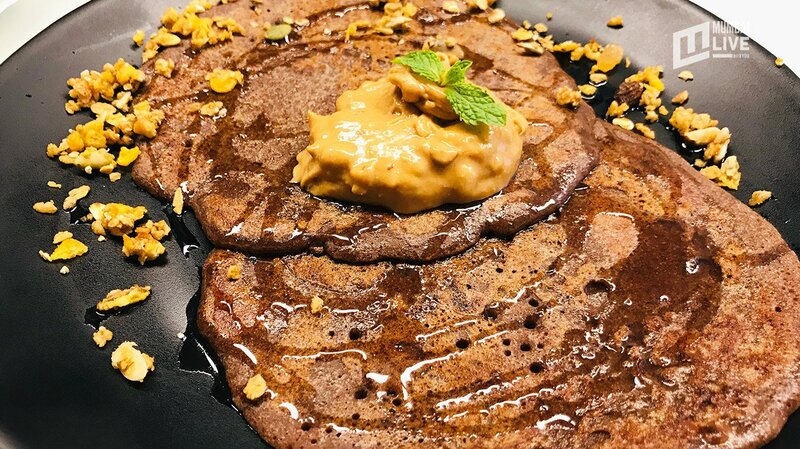 With breads made from Ragi Flour, and everything cooked with olive oil & herb oil and a strict policy of avoiding corn flour, sugar and butter, this place screams health conscious. Protein house also serves infused herbal water. The Himalayan Pink Salt used in their food avoids the usage of iodized salts, making way for cleaner eating. Meal times outside can sometimes awaken your urge to cheat but Protein House will make sure that happens in a healthy way. Soak in the goodness and wholesome all at once which will fill you up with the good taste and the right nutrition.